The Fishing Club is the ideal location for small weddings, fishing groups, art and photo groups, retreats, corporate gatherings and family reunions. Please inquire about group rates and meal plans. Kids get to come too! Our goal is to operate a comfortable and successful inn. Our policies are in keeping with standards in the lodging industry and unique atmosphere that is special to our island. We always strive to be as flexible as possible. 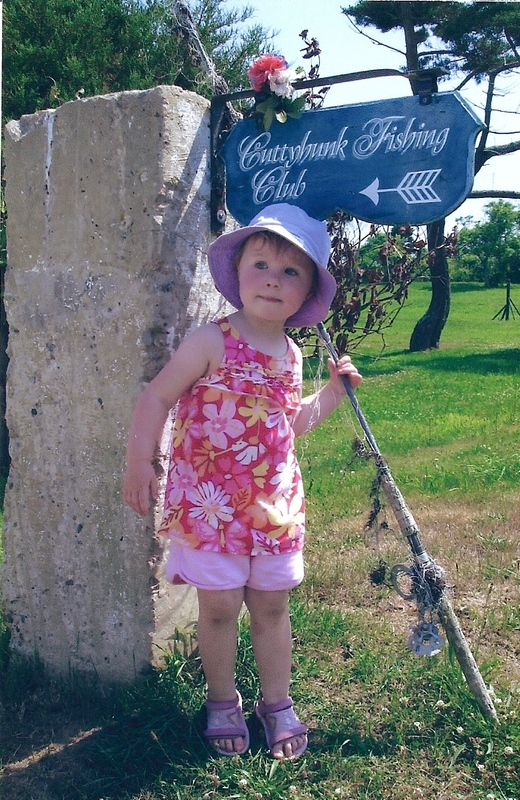 The Cuttyhunk Fishing Club was formed in 1864 by businessmen who enjoyed spectacular fishing and camaraderie. That fishing continues today and now all are invited to stay at our family bed & breakfast. Perfect for family vacations, Cuttyhunk has so much to offer. Relax on the porch, beachcomb for treasures, fish for striped bass & bluefish, read a book on the beach, watch the stars, it's a vacation you will not soon forget!